Check out this new video of The Mystix Unplugged performing “I Just Want To Make Love To You” from their sold out show at Maudslay Arts Center! The band is planning new shows in the coming months and getting ready to record their new album in November. Stay tuned for more information! News Flash: The Mystix to Record New Album in November! The Mystix are heading into the recording studio this November to finalize a new album prior to their European dates. 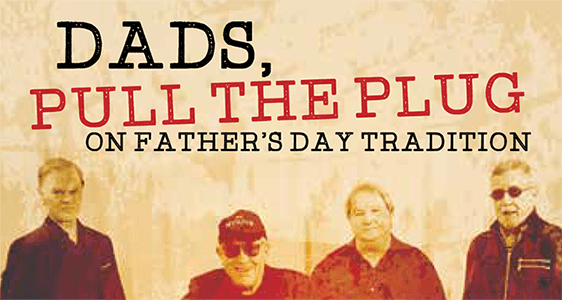 In the meantime, here are some samples of live tracks from the summer tour! Thank You for a Successful Summer Tour! Thanks to all who came out, The Mystix Unplugged Summer Tour was a roaring success! The tour closed with a amazing show at Maudslay Arts Center where the band brought down the house on the sold out crowd! Danielle Miraglia was a huge success and The Mystix are looking forward to working with her again! The band is thrilled that their new acoustic-based sound was such a big hit and are planning new shows in the coming months. Stay tuned! New fall dates to be announced soon! Last Show of the Season: The Mystix at Maudslay! Last chance to hear The Mystix Unplugged intimate, acoustic-based sound. There’s no better place to cap off a wildly successful tour than at beautiful Maudslay State park! 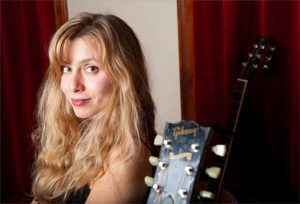 The band will play as part of Maudslay’s Summer Concert Series and will be joined by the extremely talented Danielle Miraglia! This is one show you do not want to miss! The Mystix Unplugged This Saturday at Chianti’s Jazz Lounge! 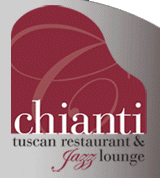 The Mystix Unplugged will play at Chianti’s this Saturday, July 7 at 9:00 PM. Don’t miss this opportunity to catch the new Mystix Unplugged sound at a small, intimate venue with amazing accoustics and no cover charge! Get there early! Seats go fast at the Jazz Room. 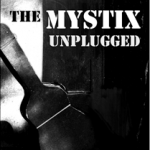 The Mystix Unplugged: Coming Soon in June! Catch the The Mystix’ new “Unplugged” sound at this unique and exciting historic venue as part of Castle on Charles’ Friday Night Live Music series. 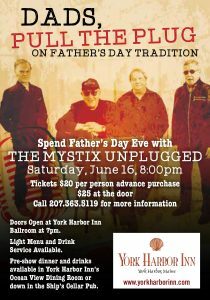 Pull the plug on Father’s Day tradition and spend Father’s Day Eve with The Mystix Unplugged! 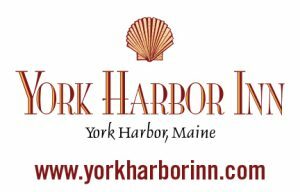 The York Harbor Inn is one of the area’s most popular venues and a perfect place to sample The Mystix Unplugged intimate, acoustic-based style. 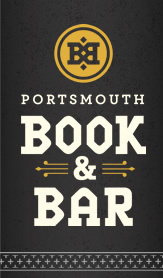 Last Saturday’s Portsmouth Book & Bar show was fantastic! A big, big thank you to all who were there. More and more the band is beginning to feel like they’ve really found the sound they’ve been looking for all along. The Mystix Unplugged 2018 Summer Tour continues Saturday, May 12 at Portsmouth Book & Bar! Don’t miss your chance to experience the band’s new intimate, accoustic-based format! Come early to enjoy their delicious menu and guarantee a good seat!